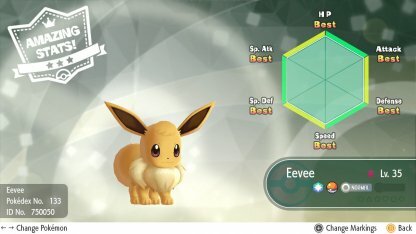 From catching Pokemons to maxing out Stats, this guide will teach essential tips to make the most of your journey towards becoming a Pokemon Master in Pokemon Let's Go Pikachu / Eevee! 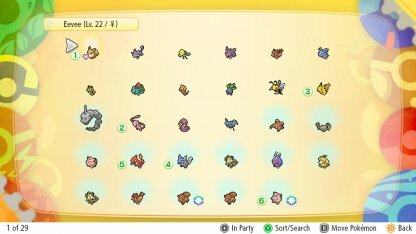 Pokemon Box is a feature where you can store all of your Pokemons you previously caught in a stowage, where you can select and organize your team anytime you wish from your Bag. 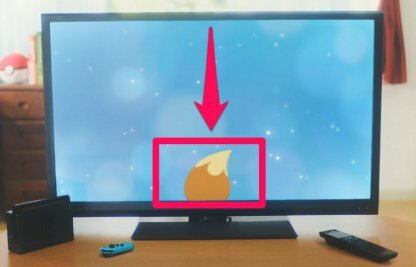 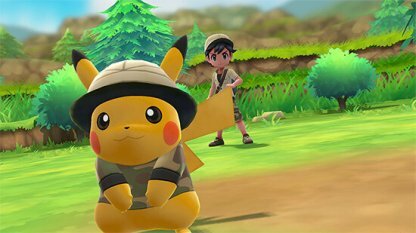 In Pokemon Let's Go, you will have access to your Pokemon Box at anytime during your adventure, and not just in Pokemon Centers! 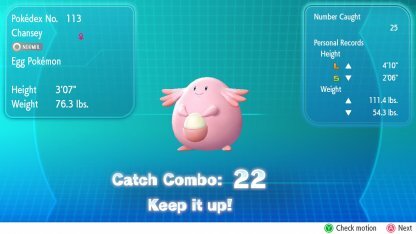 Use all that you can, Berries and better Pokeballs to enhance your chance of catching them, and aim for perfectly timed excellent throws for added bonus! 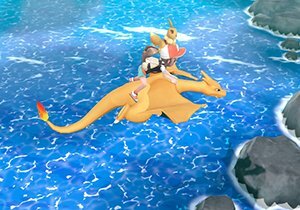 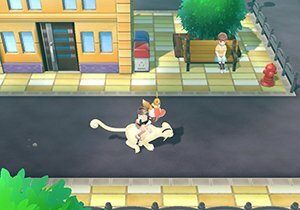 Certain large Pokemon can be brought out of your Pokeball to ride on their backs. 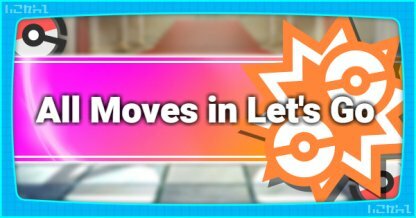 By doing so, some Pokemon will provide substantial speed boost when traveling! 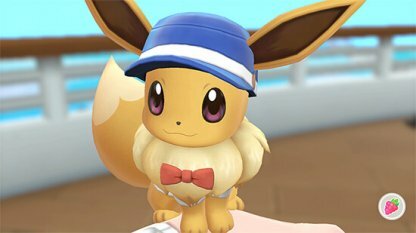 Each Pokemon in Let's Go Pikachu / Eevee have been updated with new Types introduced in later version of the game. 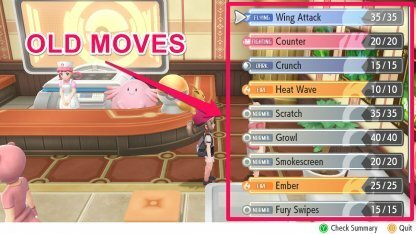 Some moves may not work as it did initially on the original Pokemon. 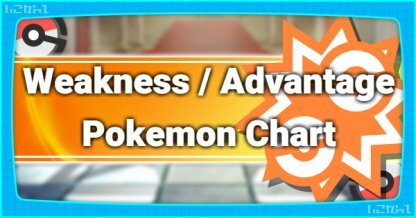 Always remember to check their weakness prior to their battles! 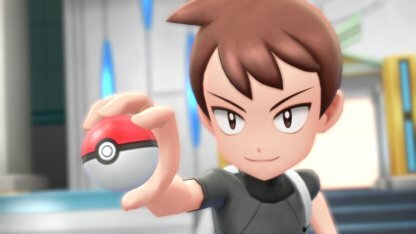 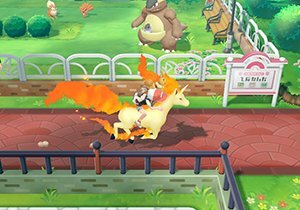 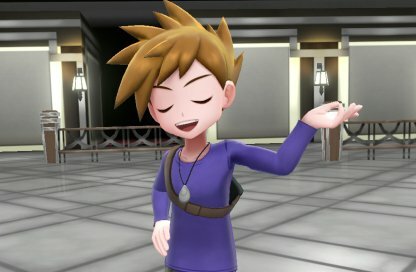 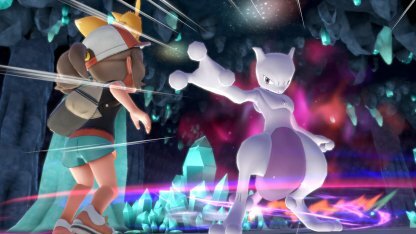 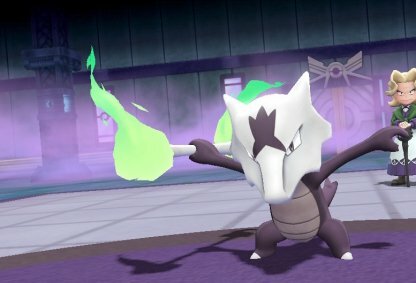 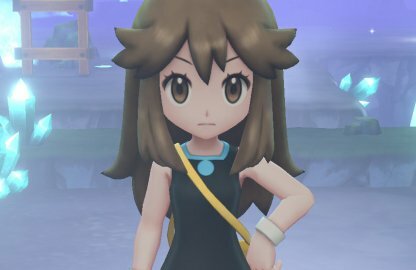 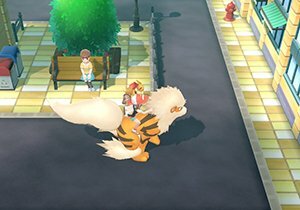 Partner Exclusive Moves are unique feature first introduced in Pokemon Let's Go which has powerful traits & effects. 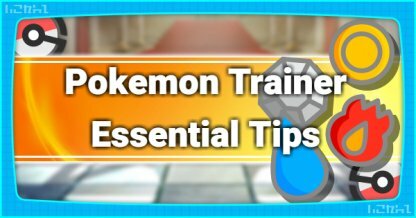 Learning to use these effectively will help you fight Gym Trainers and even your friends through online battles! 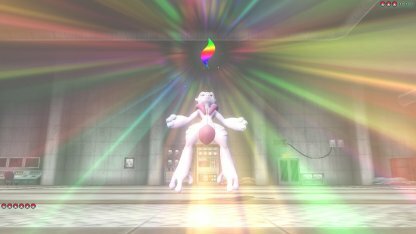 Being a special Pokeball that can catch any Pokemon in a single throw, it would be advised that you save up the Master Ball for a special occasion; using it against Rare legendary Pokemon, shiny Pokemons and more! 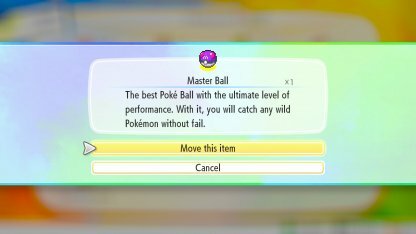 Although rare, the Master Ball can be found as a random drop loot in the Cerulean Cave. 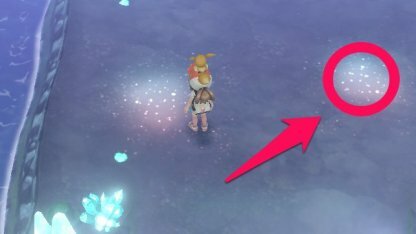 This area is only accessible after you beat the game. 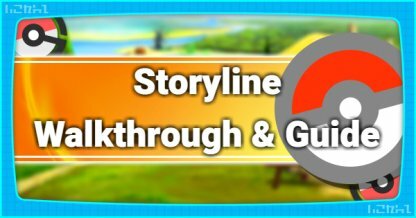 By capturing the same kind of Pokemon in a row (a.k.a. 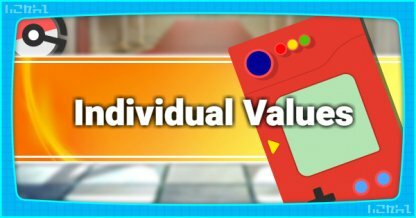 Combos), you will gain a stacking bonus multiplier to your Exp. 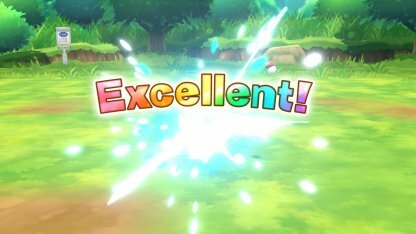 which will eventually stack up to tremendous amounts! 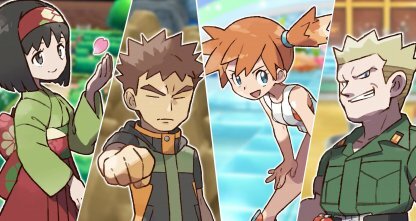 One of the most efficient methods of earning money is by fighting the Elite Four and other end-game Trainers repeatedly. 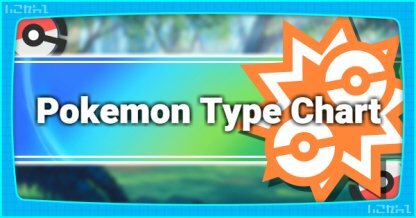 These trainers will be available once you have beaten the Pokemon League on your first time, so no need to farm Money during your initial game play! 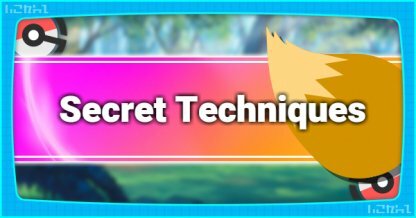 Knowing your Pokemon's hidden Stats, such as IVs and Base Stats will give you the edge you need when facing touch opponents. 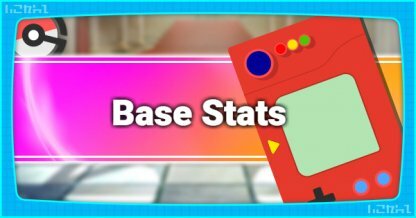 Knowing what each of these are and how these stats work is a must-have knowledge for player looking to min-max their Pokemon! 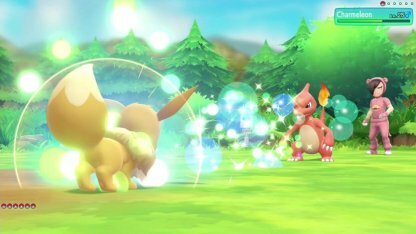 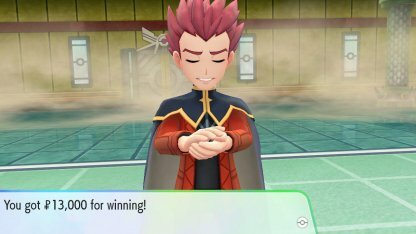 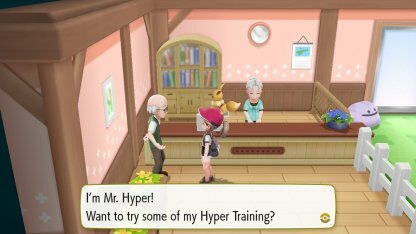 In Pokemon Let's Go, Pokemon's IVs can be boosted through a process called Hyper Training, a feature only available for Pokemon who reached Level 100. 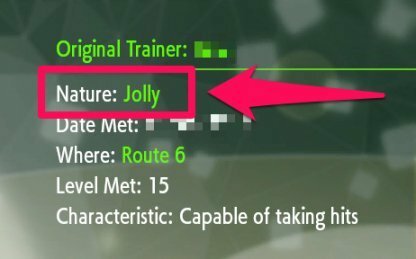 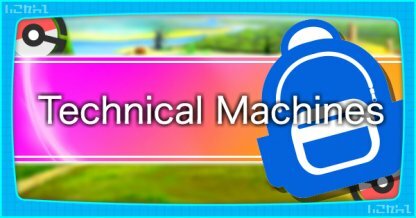 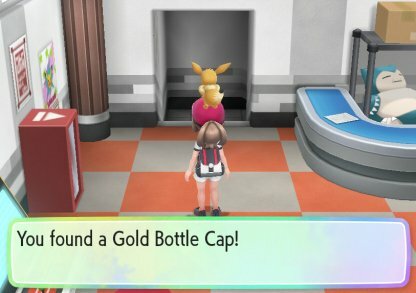 In order to apply these hyper training, you will need to visit the Pokemon Day Care in Route 5 and also have an unique item called Bottle Cap or Gold Bottle Cap. 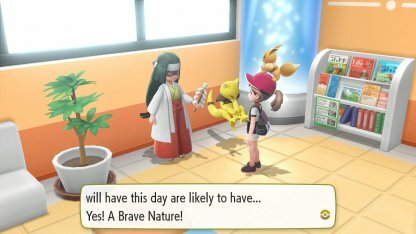 Each Pokemon that exists are assigned with unique personality, Nature, as referred in game. 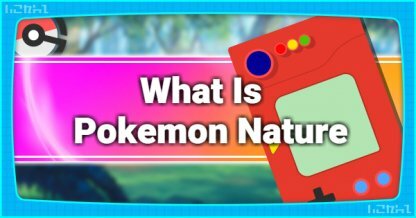 These natures effect the Pokemon's overall stats according to each traits. 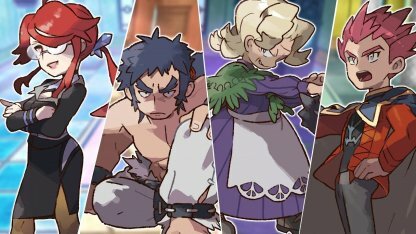 Though negligible when just aiming to beat the story, these Pokemon natures will be a crucial key to min-maxing your party for PVP battles and against Master Trainers. 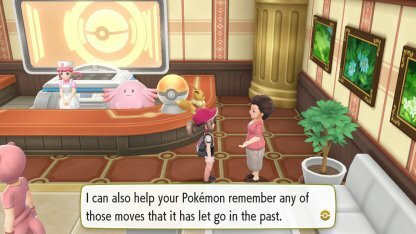 The moves that Pokemon learns by levelling up can be taught again by meeting a special NPC in Indigo Plateau. 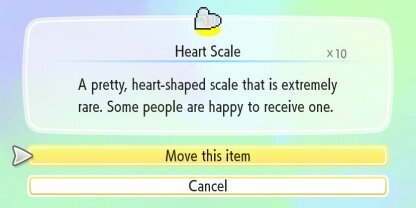 Remembering a move will each require an unique item called the Heart Scale. 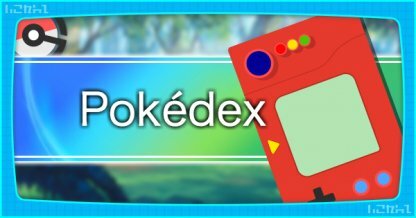 Be sure to check out where you can get your hands on them!